Tonia and Dwayne didn’t always intend to be farmers. Each of them grew up on a farm, but while living in the city, they realized how much they missed the space and lifestyle afforded by living in the country. “We felt like a part of us was missing,” Tonia said. 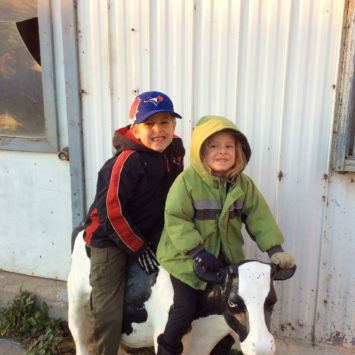 For more than a century, Lorhill Farm had been in Tonia’s family. In 2012, Tonia and Dwayne began working to create the farm’s next chapter. In the heartland of Ontario farmland sells for upwards of $20,000 per acre. 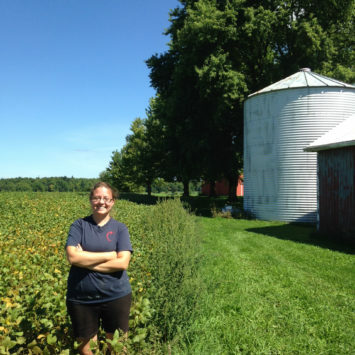 The couple could have easily sold the family farm and walked away with the proceeds, but Tonia wanted to preserve the way of life she grew up with, so they decided to purchase the farm. With some of the land rented, they have ventured into greenhouse vegetable production. Dwayne is an electrician and Tonia is an event planner and they have found it difficult to find enough time to fit their farm work around their off-farm jobs. Lorhill Farm has been in Tonia's family for more than a century. For more than a century, Lorhill Farm has been in Tonia's family. 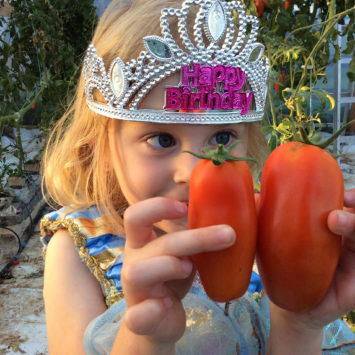 The Streicher's started a greenhouse vegetable garden on their family farm. 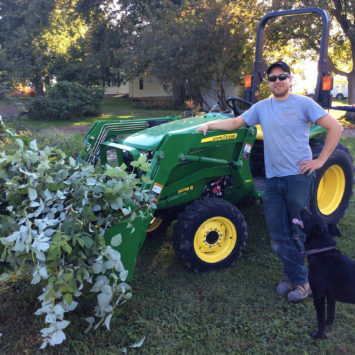 Dwayne put the utility tractor to good use around their farm. 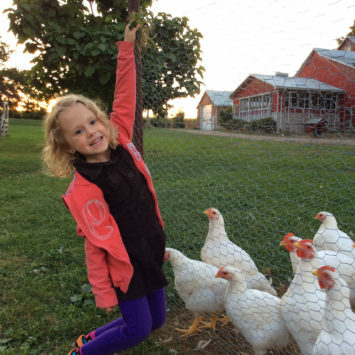 The Streicher's say living on the farm gives the family plenty of space.